Click/tap here to find the best Delaware home builder for your needs! 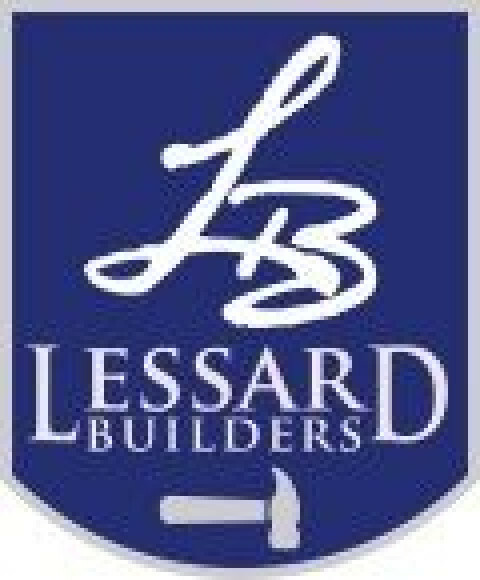 Lessard Builders has built quality homes in Delaware since 1951. Our experienced team of professionals and partners will make sure your budget and your ideas come together into a home that completely fulfills your vision. We believe a true home is designed and built around YOU! When you build Lessard you are collaborating directly with every person in our company from our CEO and interior design team all the way to our carpenters. From the home design process to after you are settled into your new home, you will work hand in hand with our owner - third generation builder, Brian Lessard. From your first meeting with us, our aim is to simple: to learn about the life you live so together we can design and build you a home that functionally meets all your needs.